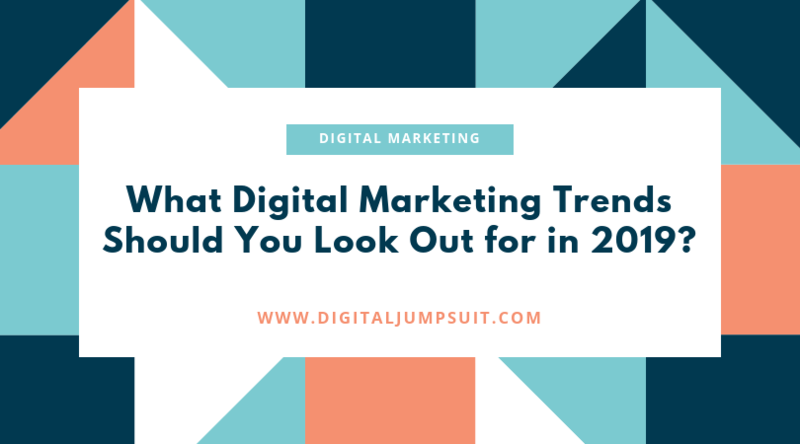 What Digital Marketing Trends Should You Look Out for in 2019? - Digital Jumpsuit - Marketing Agency & SEO Halifax - Call the experts!! As you know, there are hundreds of methods for promoting your business online. However, it can be difficult to decipher which ones are actually useful to you and what impact they will have one your leads and sales. Today, we are going to explore three of the most prominent trends we are seeing pick up the pace as we head into 2019. They are the growth of voice search, the importance of a social media following and why chatbots will become a part of our daily lives. We believe these aspects will be crucial to focus on if you want to keep up with your competitors over the next 12 months. So, without further ado, let’s get to the digital marketing trends. Of course, this is a result of the leaps we have made within voice technology. Particularly with our smartphones and home assistants like Amazon’s Echo devices that can now recognise what we are saying and also calculate why we’re searching for it. This is why you need to start optimising your website for voice search and the keywords people are looking for. You will already be targeting the kind of keywords that will be helping you rank well for traditional search but you need to be much more aggressive and adapt to voice search. This will particularly important for local businesses, as this is among the biggest reasons people use voice search. Because devices can recognise our location, the need for geographic keywords is becoming almost obsolete. 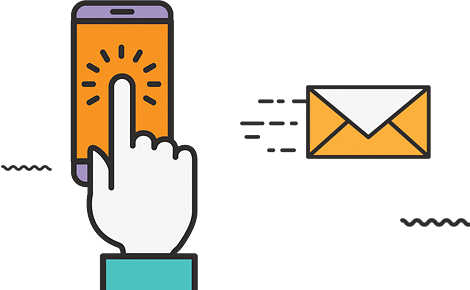 While planning out your digital marketing strategy for 2019, you need to place importance on voice search because if you wait until we’re part way through the year you will have already missed the mark. For the past decade and even beyond, we have seen social media become a central part of our lives and you will obviously know how much of an impact it can have on a business. Now, more than ever though, it is something that you can’t afford to miss out. Gen Z will make up about 40% of all online shoppers by 2020 and they are using social media more than any other generation in past. This means you need to start preparing for this now, as building a strong social media presence and brand recognition doesn’t happen overnight. 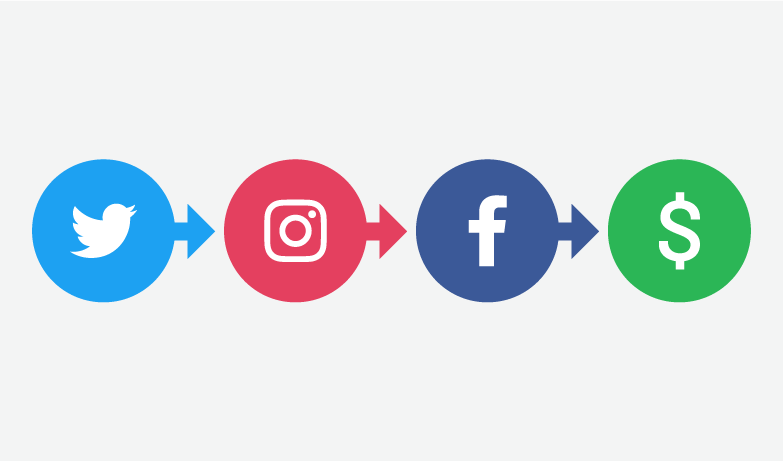 As mentioned, the main way you are going to reach these audiences is through social media and you need to market all of our social accounts aggressively, including Facebook, Twitter, Instagram and Pinterest. Your marketing plan should account for this as it is something that can easily get put to the side and forgotten about. The most effective way to grow your social media is by trial and error advertising. Using Facebook’s Ad Manager, you can create multiple promotions that are targeted towards your key audience. As you create more campaigns, you will be able to notice patterns and work out which ads work for you and continue to grow your following. You can also tweak the ones that aren’t working as well. For years there have been films about how robots were going to take over the world, perhaps the most famous being the Terminator series. Well, that hasn’t quite happened yet but we are seeing a growing market for chatbots. 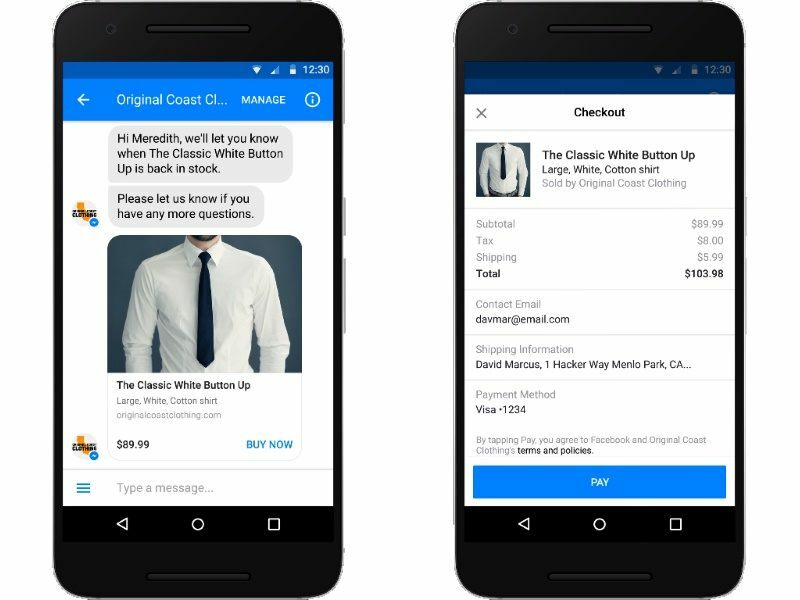 They have become so dominant that Facebook’s Messenger app now has a discover section where you can search for chatbots to suit your needs. There is a lot of fear from businesses that they will have a negative impact on businesses as there is still the wide belief that people would rather talk to people. However, it has been noted that 70% of people that have experienced chatbots as a form of customer service were happy with their overall experience in getting their queries resolved. But why is this happening and what makes a good chatbot? The “why” of the whole chatbot phenomenon has everything to do with the current generation of consumers. We want instant access to information and chatbots can provide this, they already have all the data a customer code need stored in their code, are faster than people and don’t have room for error. You can get answers to your question at any time of day or night without any delay or the need for human operators. People love to be able to go straight to social media to find the answer to their questions instantly. The key to a good chatbot is that they are not only helpful to your customers but they also have an authentic feeling personality. The best ones feel as happy and as authentic as a real person and this feeling combined with instant help for your problem is what makes for a great chatbot experience.